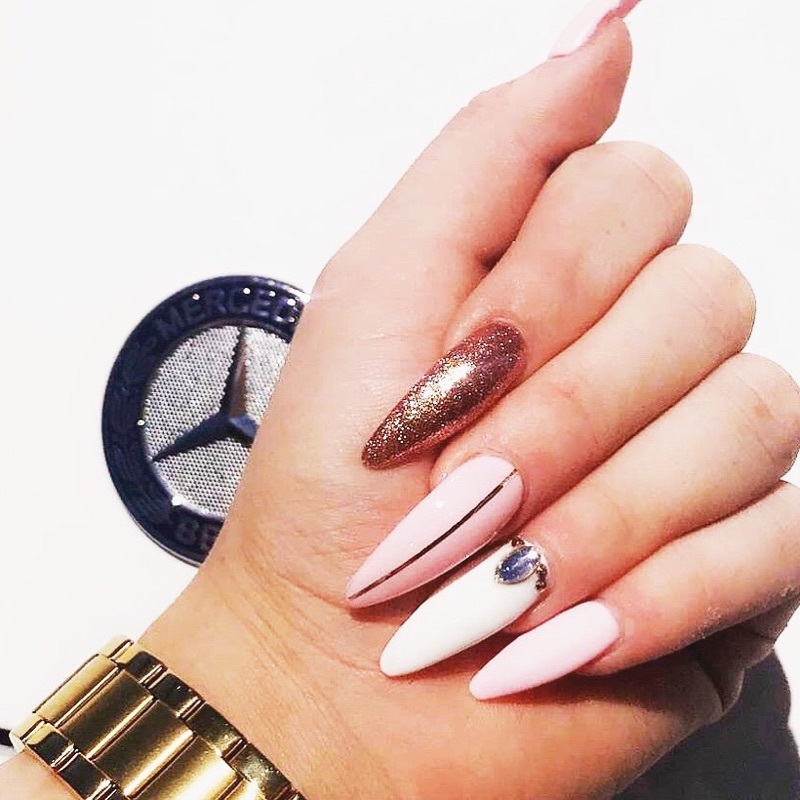 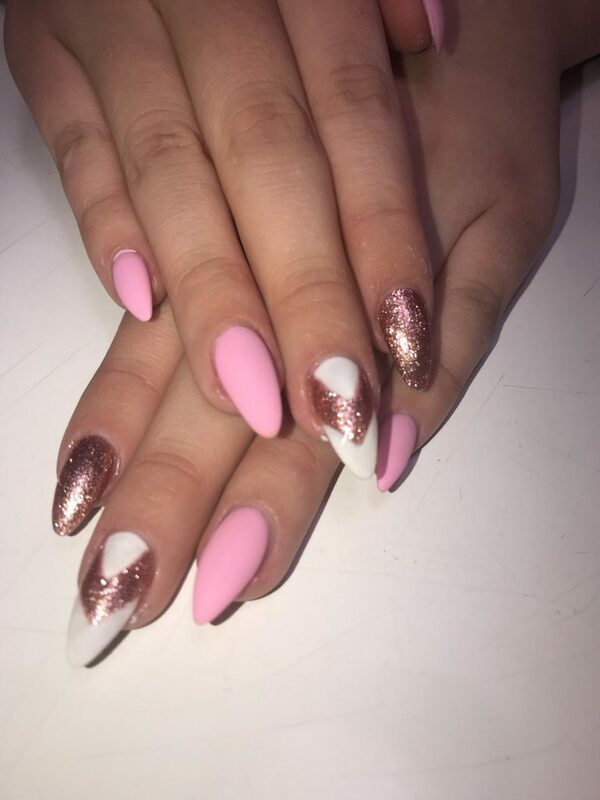 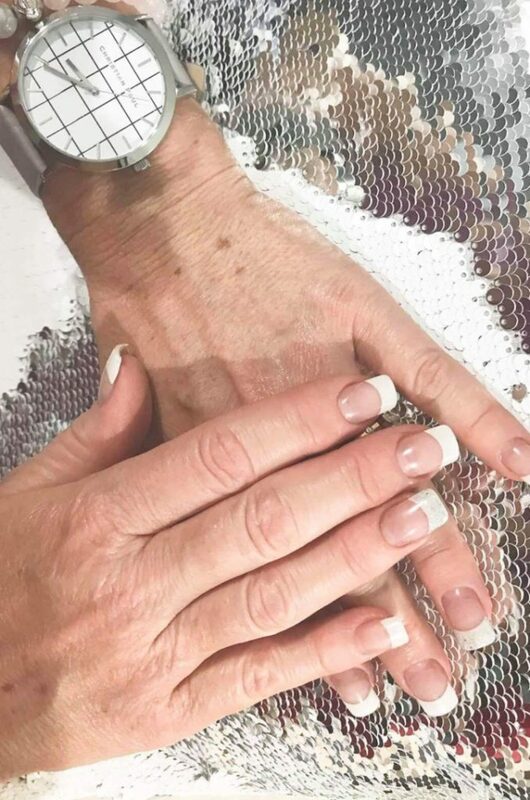 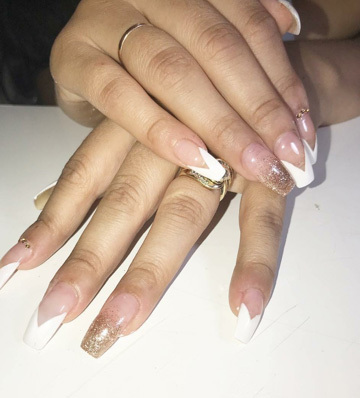 Nail technician services Renelle's cutting edge offers Nail Technician services, it includes basic manicures that clean, shape, condition and care for the fingers. 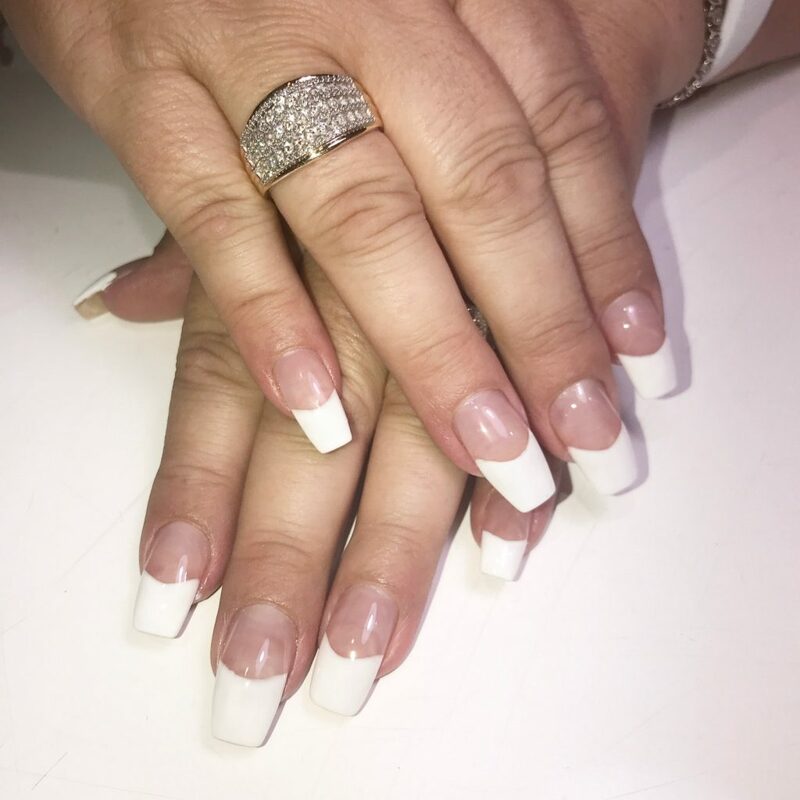 Renelle’s Cutting Edge would like to welcome our Nail technician Penny. 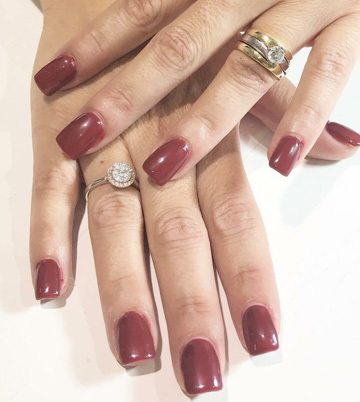 Available on Tuesday and Thursday by appointment.